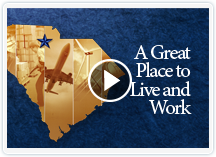 A Great Place to Work, Live, and Play. Union County is a land rich in tradition…and even richer in its potential for economic development and business success. An available, qualified and trainable workforce is a key factor to recruiting new industry and sustaining existing industry. The competitiveness of today’s labor market is fierce. Today’s industry is comprised of high-tech manufacturing businesses, health care providers and service organizations that require their workers to have technical skills. Many jobs today incorporate technology that was not available even five or ten years ago. beyond high school in order to succeed. We know that technology will continue to become more complex and specialized. This realization has encouraged several local, regional, and state organizations and entities to step up and forge partnerships in an effort to create a diverse and up-to-date talent pool. Wages & Employment by Industry, Union Co. 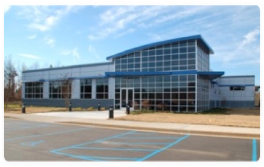 Completed in 2009, the Union County Advanced Technology Center houses technical programs through Spartanburg Community College and academic courses through the University of South Carolina at Union. Spartanburg Community College shares the facility in a partnership with the University of South Carolina-Union, which offers general education courses in the building for students to take as they fulfill transferable academic requirements for colleges and universities in the area. With a wide selection of properties and building, Union offers a stable foundation to start, develop and grow your business. 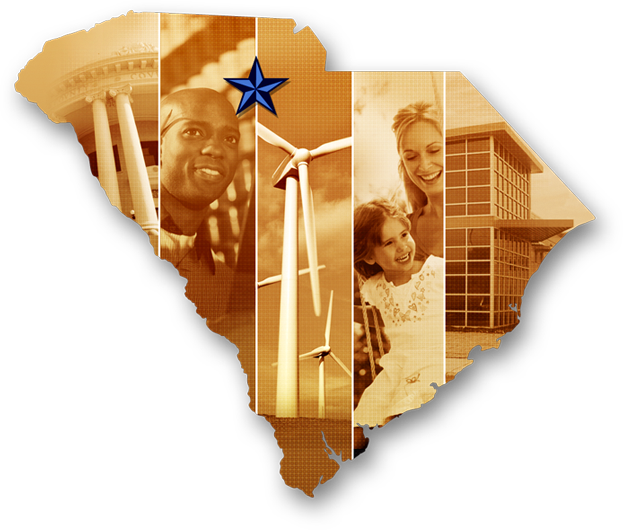 Stay updated on the latest news and events in Union County, South Carolina and find out how we are making a global inpact on our economy. Interested in learning more about the tradition, technology, and quality of life in Union County? Contact us today!